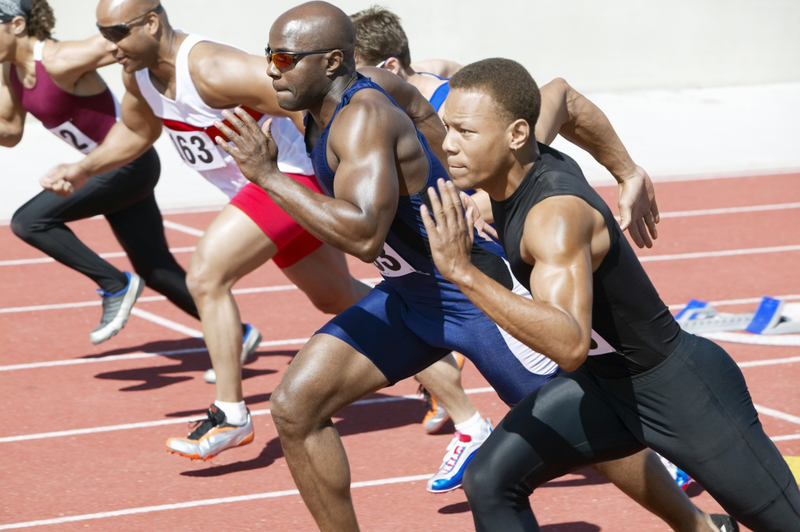 Track and field is a group of sports that is practiced on a stadium with an oval running track and special areas for throwing and jumping events. The running events include sprints, middle and long-distance events, and hurdling. 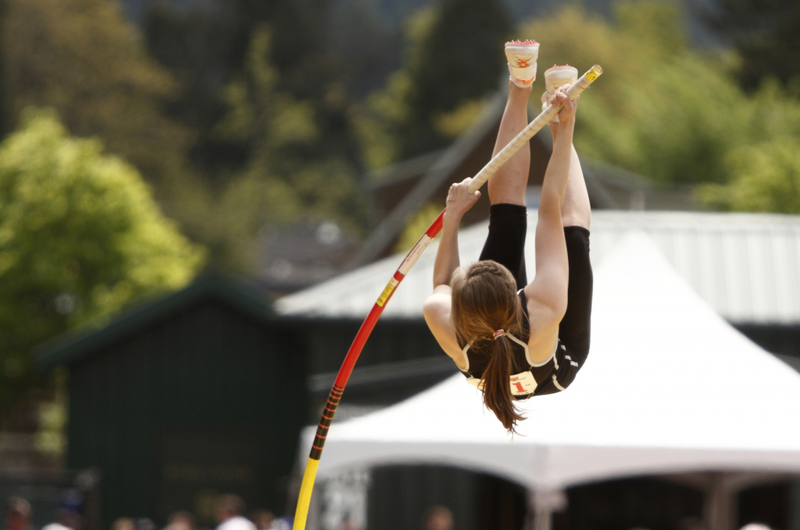 Jumping events are long jump, high jump, pole vault and triple jump. 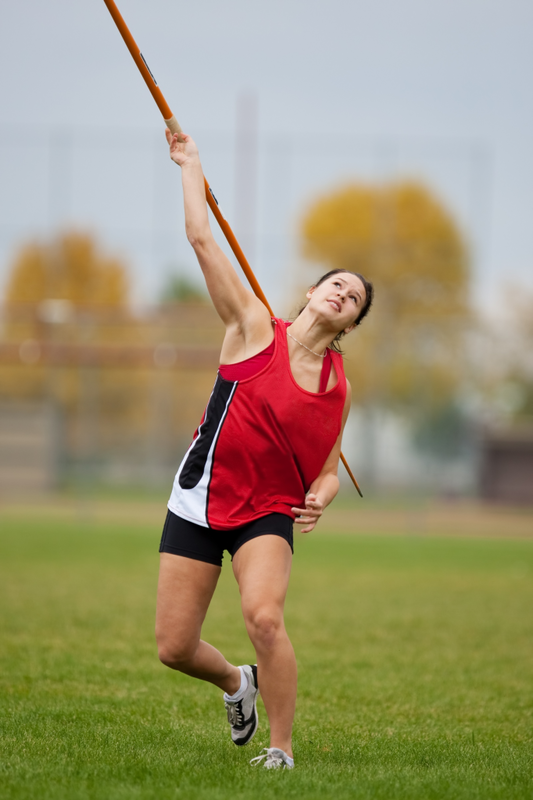 Throwing events are shot put, javelin, discus and hammer. Additionally, there are combined events such as decathlon, where athletes compete on a number of events.